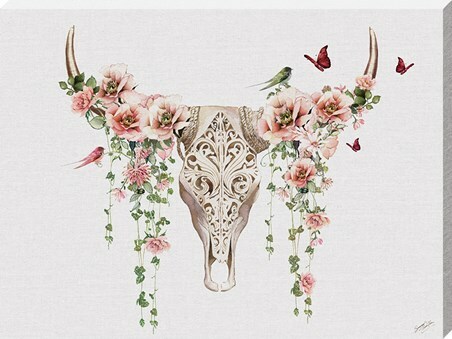 Majestic in life and death, the mighty Bison is a stunning beast that has been marveled at for centuries. Usually found roaming the grasslands of North America, this incredible beast is a gentle giant with a hunger for grazing. 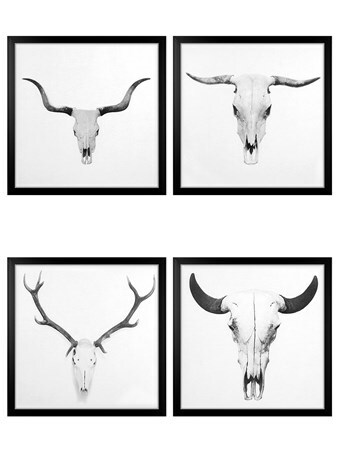 This incredible framed canvas print features the skull of a deceased Bison and will make a stunning centerpiece in any room. 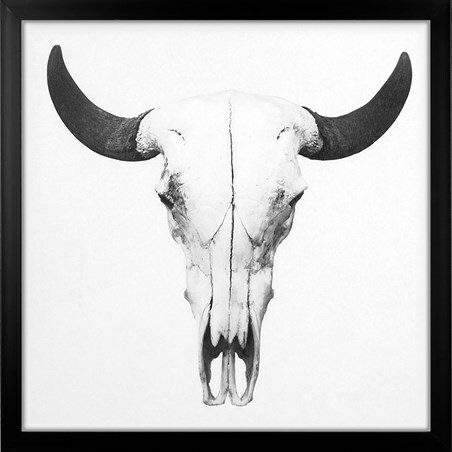 High quality, framed Bison Skull, Animal Graveyard large canvas print with a bespoke frame by our custom framing service.